Join us for the second show of the season as Oscar Wong returns due to popular demand! 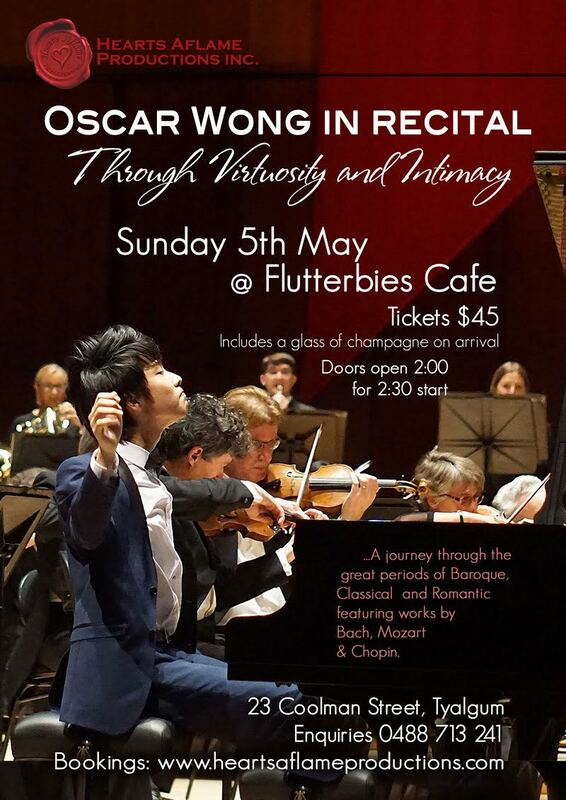 Sunday 5th May… it’s going to be another sellout so get in quick! Explores the absolute vulnerability of life itself at this most poignant time on our planet.